I really enjoyed the Big Friendly Giant movie when it came out. Sophie and the BFG were dreams catchers. The dreams were like glowing fireflies, flying helter skelter, never still enough for you to get close, slipping away at the last minute. You must first catch a dream for it to come true. Many were ordinary but sometimes a big golden one would whizz by, that was a big wonderful dream. Then there were the red ones: nightmares, those when caught are to be locked away. Your mindset determines what you catch if anything at all. Are you a go getter or a throw in the towel at the first hurdle? Do you believe good things can happen to and through you or believe it can happen to everyone else but you.-Guide to identifying deams. Don’t go chasing after all dreams be smart. Know the type of dream you are handling. These are our everyday hope and expectations. You can get married, go on that fabulous holiday, have a family, go to university, get a promotion etc. These are time wasters. Initially they seem good but actually lead nowhere or you find you are back where you started. When Hannibal Lecter is chasing you down Elm street with a roaring chainsaw in hand. You land your high paying dream job which turns out to be extremely stressful with a boss that hates you. You marry the handsome guy who turns out to be a control freak, the beautiful wife that you now dread coming home to. The promising deal that puts a financial noose around your neck. Normally the warning signs are there beforehand but we wanted this dream so much we ignored them and hoped they would just go away or never materialise. These ones are rare. They say when you see a shooting star make a wish. Unfortunately that’s exactly what we tend to do with these rare dreams. We put it down to wistful thinking and don’t give it anymore thought. Some grab hold for a short while then let it wiggle free. You need to be on the alert and prepared for this type of dream when it comes. It starts as a thought, a suggestion, a hope or an encounter. This is the area people struggle in. The most common answer is I don’t know. The young think fame and fortune is the key. Adults think life is too hard and full of disappointments so it’s pointless. 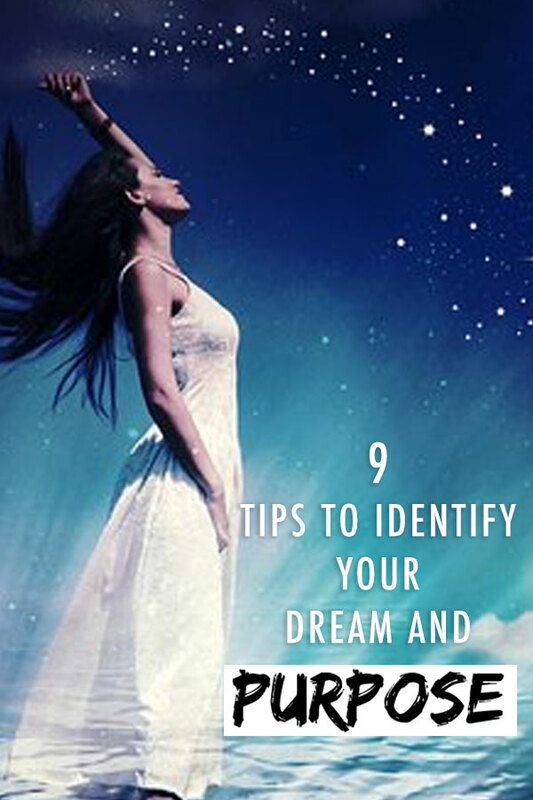 9 tips to identify your inner dream and purpose. -What do you really enjoy doing? We all like things but we do not necessarily enjoy doing them constantly. -What do you find your mind drifting to or daydreaming about? -What are the things you tend to put extra effort into? -Try different things. Remember the process of elimination we mentioned earlier? If you don’t like it strike it out. -Get some me time 1hr a week and create an atmosphere to let your mind run free and bring out the deep things to the surface. You never know what might come to mind. -Do the 12 month challenge. Take a new hobby each month and explore it. Give it at least 45mins each week and yes that means cutting down your social media time. -Go out for inspirational walks on your own. It would do wonders for your mind and body. These are just a few things. Share what has worked for you on our Facebook and Instagram feed so others can be inspired. 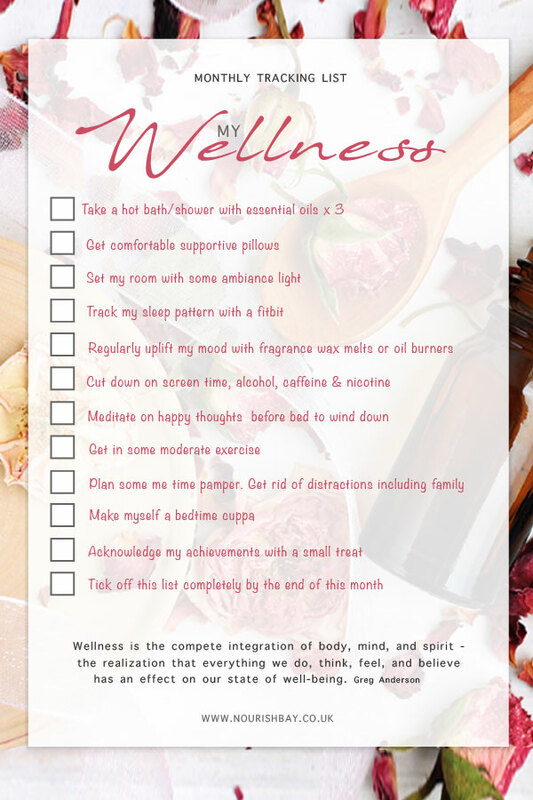 Once you have something in mind get a planner to start you out and keep motivated.